Crushed Ginger, Thai Pepper, Frankincense, Vanilla Orchid. 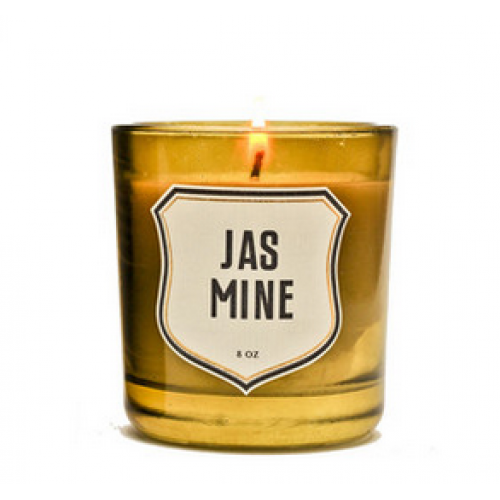 This surreal fragrance shatters preconception with notes of Thai pepper that add fire to smoky frankincense. 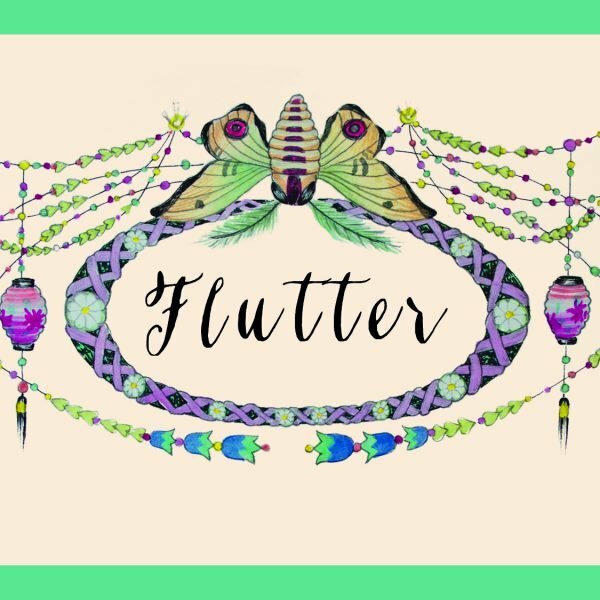 Pretty, punk, untamed, and unpredictable, exotic floral notes of vanilla orchid warm slowly in the background, while crushed ginger seduces with spice. What remains in the after-burn is a sense of heat and excitement—hinting of things to come. 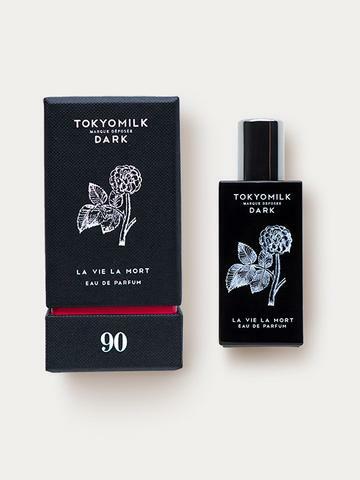 TokyoMilk Dark was created to inspire the wearer to let go of all conventional feelings and be curious. Through an exceptional wardrobe of fragrances, a journey begins into self-discovery and mood expression. The TokyoMilk Dark alchemy of allure calls to the wearer with scents that are seductive, provocative, and romantic.